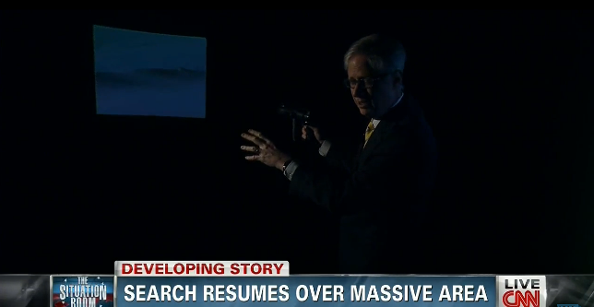 CNN has a new high tech way to report of the Malaysian Air Flight 370 story — turning off the studio lights. Yep. CNN’s Tom Foreman, the master of the network’s virtual storytelling environments, took the network’s reporting to a whole new level by attempting to show viewers just how dark it is at the bottom of the Indian Ocean, where the aircraft’s black boxes are likely located. And guess what? It’s pretty much like you’d expect darkness to be — dark. 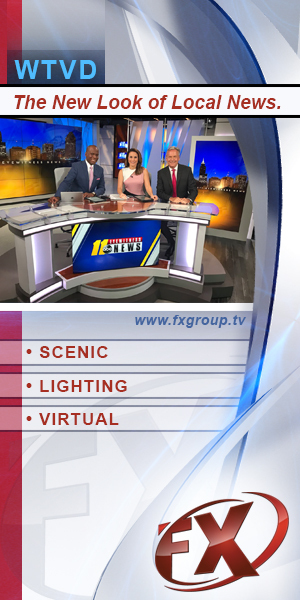 Visit Mediate for the full video.